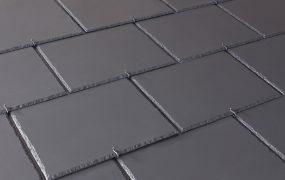 Originally produced in Asbestos Cement and now for many years in Fibre Cement, these cost-effective Slates are regularly used in re-roofing for all types of buildings. Improvements in the products aesthetics maintain its regular use. 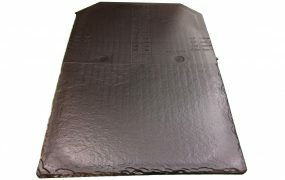 A number of other products have been produced to match the "Slate" look, including those found under Concrete. Marley Eternit-Garsdale Fibre Cement Roof Slate. Marley Eternit-Low Pitch Birkdale Fibre Cement Roof Slate. Marley Eternit-Birkdale Fibre Cement Roof Slate. 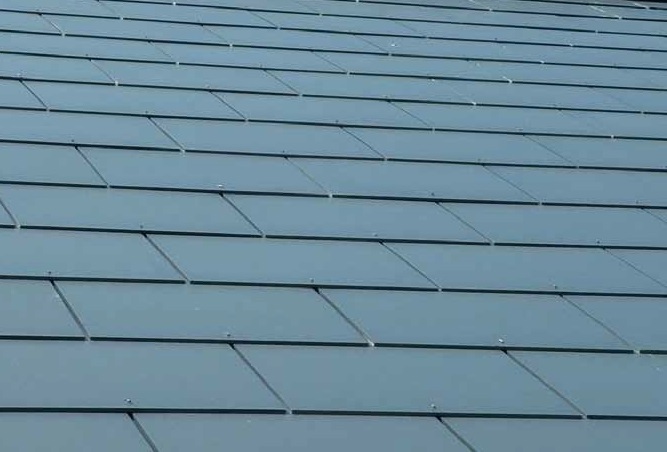 Marley Eternit-Thrutone Fibre Cement Roof Slate. Marley Eternit-Rivendale Fibre Cement Slate.